The business of aesthetics can be a tough world to be in. Just like the celebrity looks and runway fashions many clients want to emulate, beauty treatments are constantly changing, with one technique falling by the wayside, as another becomes the buzziest thing since Kim Kardashian “broke the internet”. It’s tough for clinics, spas and salons to keep up in this rapidly changing world. Last summer your clients may have been hooked on lip fillers and microdermabrasion, this winter you may be struggling to maintain your client list. That’s why it’s so important to be ahead of the curve when new beauty and aesthetic trends emerge. 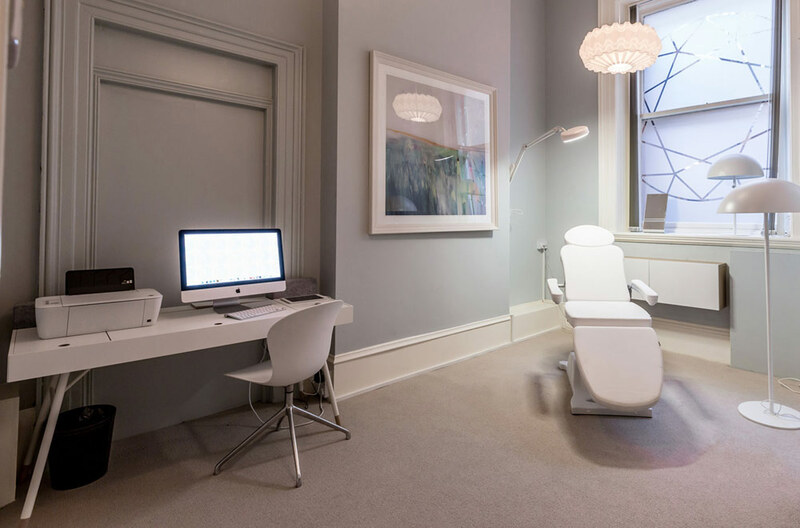 The aestheticians who can jump on the latest technologies and beauty treatments can seriously benefit from being the first in their industry – or even their local area – to offer the Next Big Thing. To help you be a beauty trailblazer, we’d like to take a moment to introduce you to the fat reduction technology which is set to make a mark in 2017. Liposuction is the fastest growing cosmetic surgery in the UK. In 2013, the number of liposuction procedures rose by 41%, with a further rise of 20% in 2015 amongst the British public. Clearly we’re a nation which wants to reduce the appearance of fat. But what if the same results could be achieved without going under the knife for a scary surgical procedure? Now they can. Designed and developed in the UK, Xero Lipo is a totally non-surgical, non-invasive technology which can achieve impressive fat reduction comparable to the effects of liposuction. Based on FDA cleared and clinically trialled technology, Xero Lipo is delivered in 40 minute sessions and supplemented by sensible dietary and exercise guidance. During each session, clients are treated using three types of laser technologies, delivered to specifically target their personal “problem” fatty areas. While biostimulatory laser fat cell reduction shrinks fat cells, releasing unwanted fat, neuromuscular stimulation tones muscles, helping to burn that released fat faster. Finally, multipolar radiofrequency is applied to help tighten the skin, creating a more toned look and feel. Painless, comfortable and non-invasive, Xero Lipo is the start of the laser lipo revolution. With up to an inch of waist circumference lost after the very first session, Xero Lipo frequently delivers astonishing results which can compete with many surgical liposuction treatments without the expense, pain, risk or recovery.